InC - Zombieland rises again! Home / Everything Else: Article / Zombieland rises again! After ten years - an eternity for fans - the smash hit comedy-horror zombie movie Zombieland is getting a sequel! 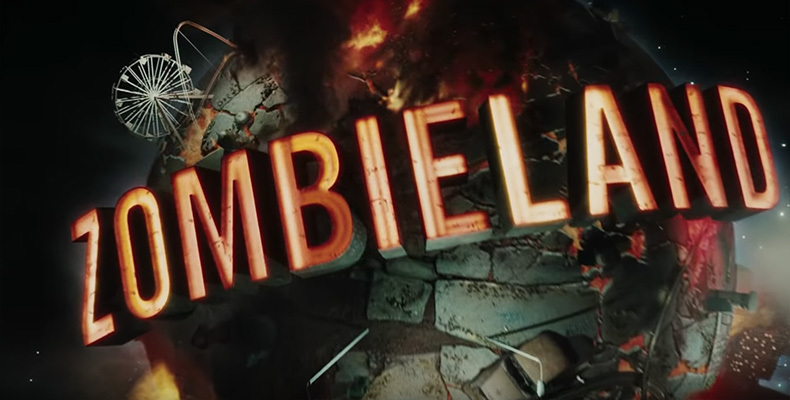 It's called 'Zombieland: Double Tap' or 'Zombieland 2' for short. The original cast comprising Woody Harrelson, Jesse Eisenberg, Emma Stone, and Abigail Breslin will be reunited. Newly joining the cast is Rosario Dawson ('Jessica Jones', 'Luke Cage', 'Daredevil'), Zoey Deutch ('Vampire Academy'), and Avan Jogia. Venom director Ruben Fleischer, who directed the original, will return to helm the sequel. 'Zombieland: Double Tap' is expected to hit cinemas in October. New Fast and Furious spin-off 'Hobbs and Shaw' trailer is a blast! Get an inside peek into the hit Korean Netflix series Kingdom! Amy Adams, Emma Stone, Dwayne Johnson, Charlize Theron and More Join List of Oscars Presenters!